What's in a Name? For an Adopted Child, A Lot! An adopted child joins your family with his own history, culture, and sometimes his own name. 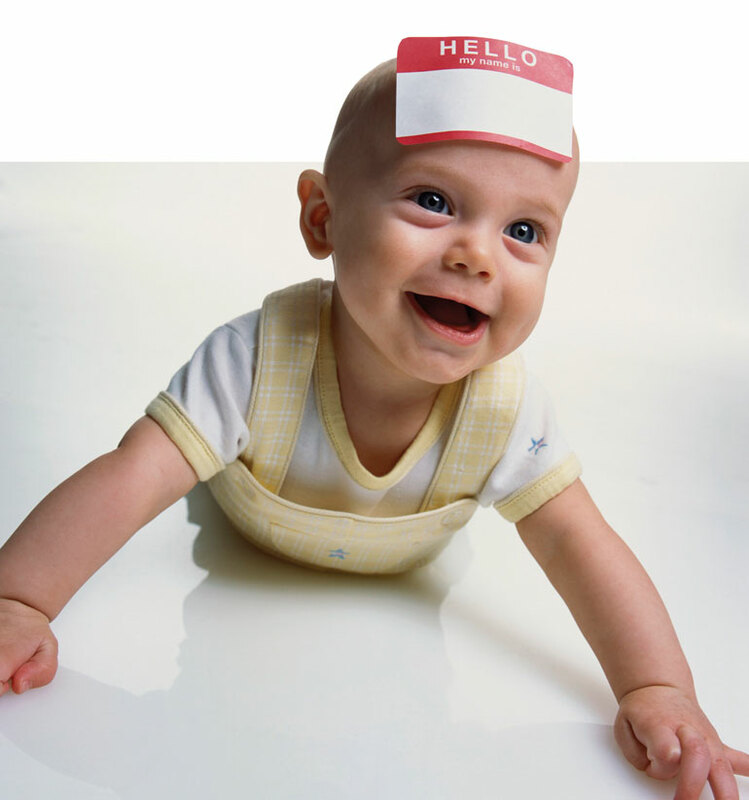 Our readers share what they considered when making the decision to rename or keep their child's birth name. Reassure your child that you are his parent, forever and ..